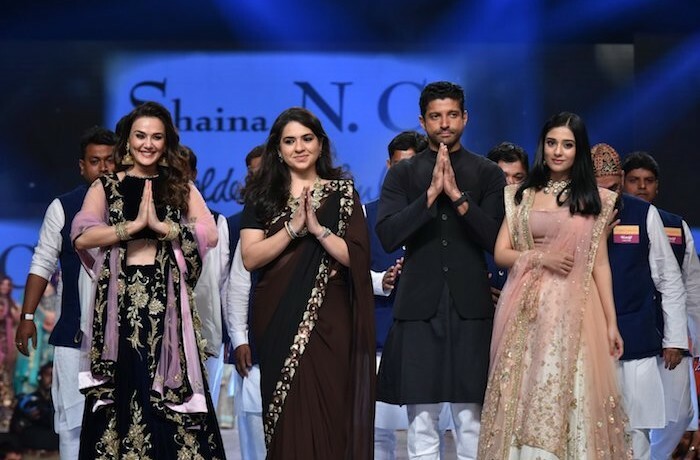 Aishwarya Rai Bachchan shows her love and support for the differently abled children ! Smile Foundation join hands with Saif Ali Khan starrer “Bazaar” to raise awareness on the importance of Education. 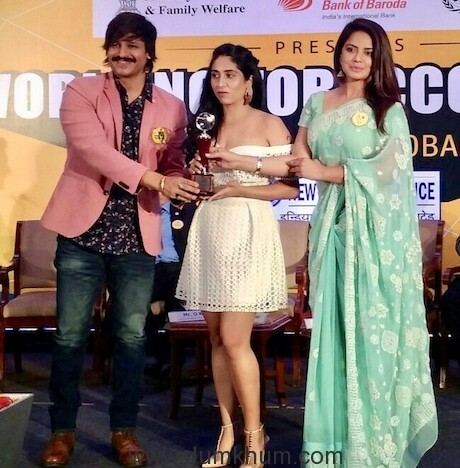 Neetu Chandra appreciates Vivek Anand Oberoi’s charitable work! 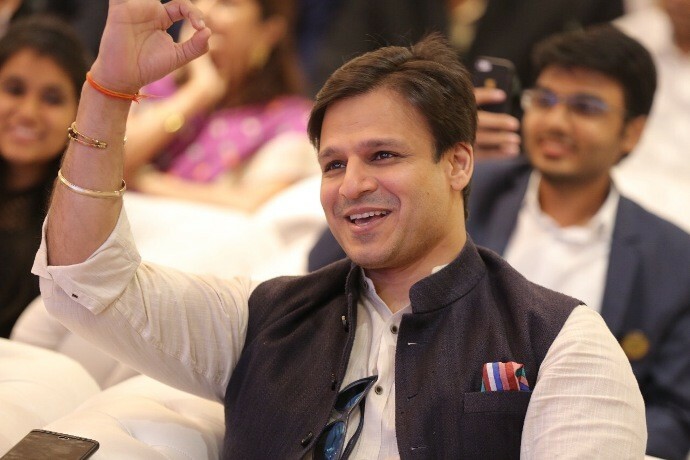 The Wave Group lauds Vivek Anand Oberoi’s charitable work!